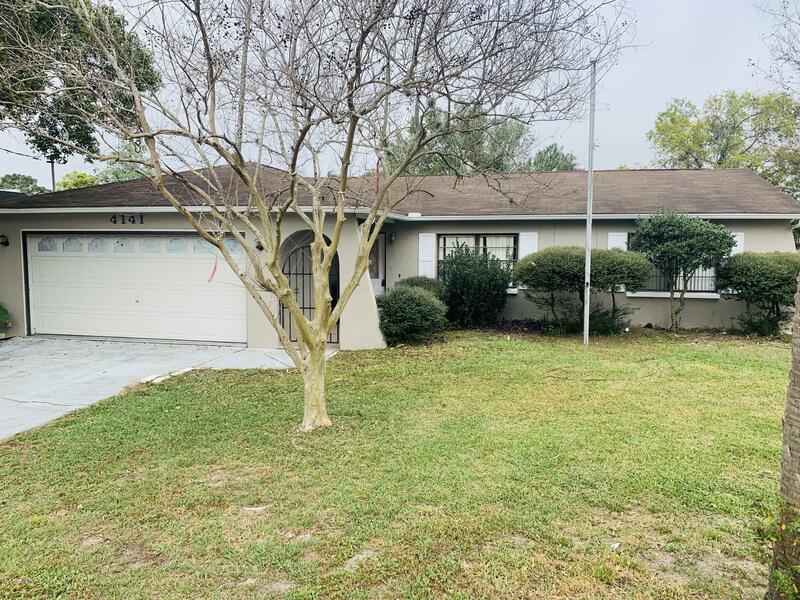 3Bed 2Bath in Spring Hill. Recently painted inside and new carpet. Features good size rooms along with a Kitchen with Breakfast Bar, walk n closets, and large inside laundry room. Needs TLC and has potential, worth a look.. Lots of amenities in the area/walking distance along with 2 schools.